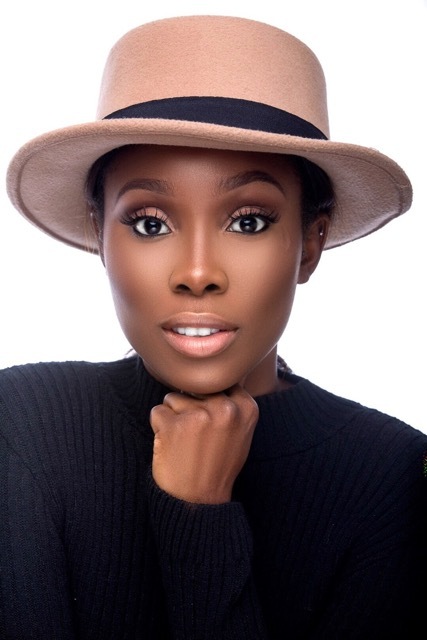 I AM DODOS – a beauty & style entrepreneur. I’m passionate about sharing my love for fashion, makeup and beauty with people that I meet and I’m hoping this blog and other social media channels will help me to do more of that even with a wider audience. I believe that real beauty starts from within and one of the best ways to show this is by contributing to other people’s lives. I hope my tips, hacks or tutorials bring a little bit of happiness, beauty and sunshine to yours.